This is a story about the Richard Webber family. 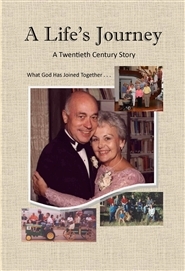 Written for future generations of our family to know abut the life and times of the 20th and 21st centuries in the experiences of our family. Our Webber family is descended from Paul Webber (Weber) of Magdeburg, Germany,born 1556, who emigrated to Ireland in 1600.